The Head to Toe kit is packed full of sample-sized minis which take care of everything from facial cleansing to foot cream – perfect! 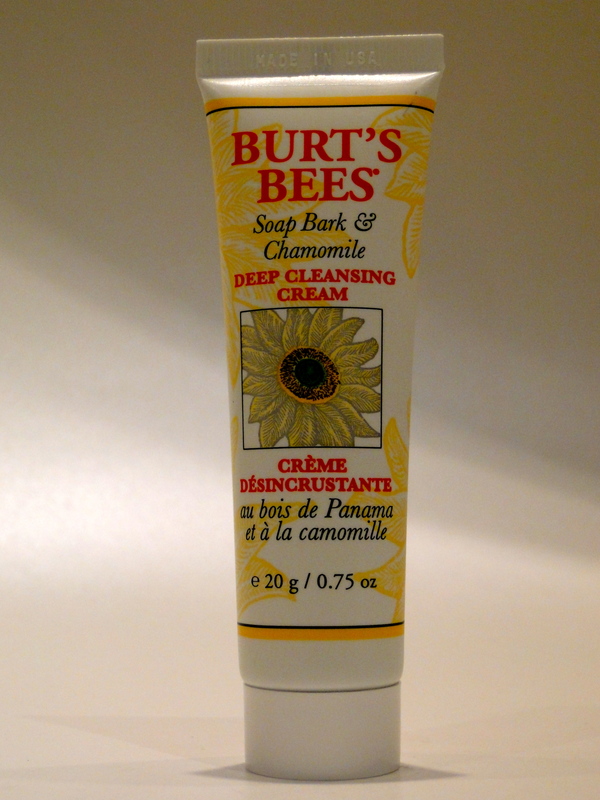 I’ll go head to toe describing the products, so first up is the Deep Cleansing Cream. 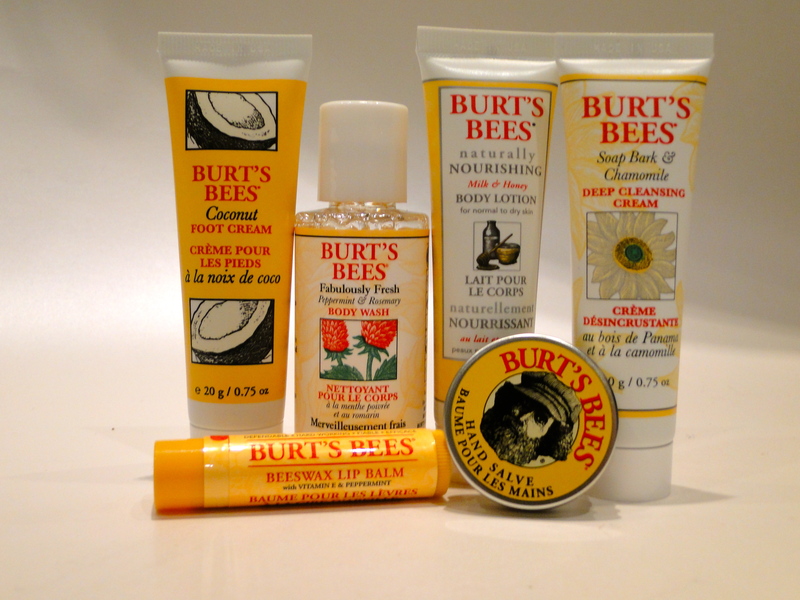 I’ve never tried BB’s facial products before, and I was a little worried that it would be a little harsh, but I shouldn’t have been concerned. 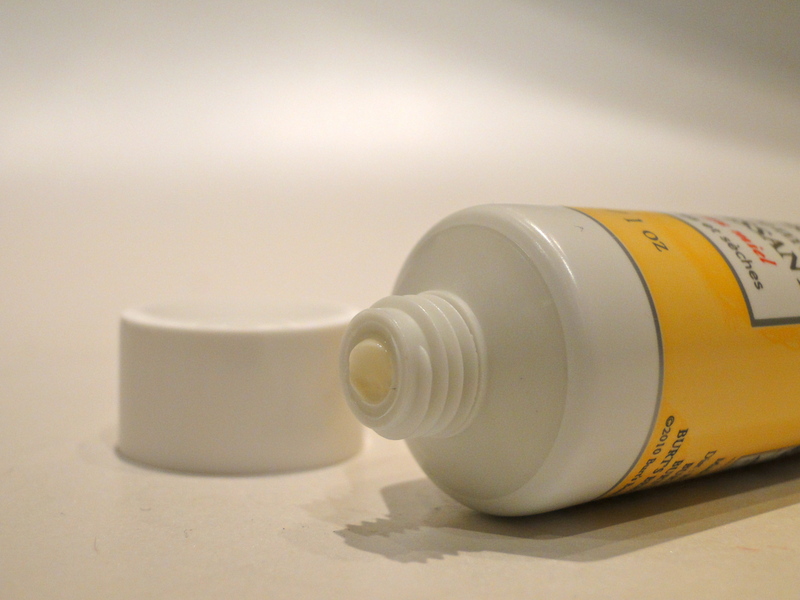 The cleanser has a creamy texture, and it smells amazing – it’s a kind of candy/lemon and it is really gorgeous. The formula leaves my skin feeling squeaky clean, but not stripped, and it’s a complete godsend after the gym when you just want to feel clean. I think the lip balm is the product most people will be familiar with. 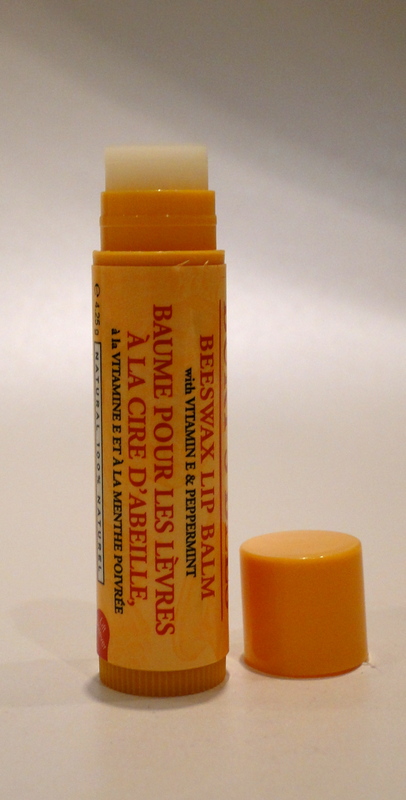 The beeswax balm has a tingly, minty feel; and although this isn’t the most moisturising formula of balm I own, I always have a few tubes of this kicking around. The clear balm has a waxy feel and I love to use it as a barrier in cold, windy weather, and it’s a perfect base for lipgloss too! 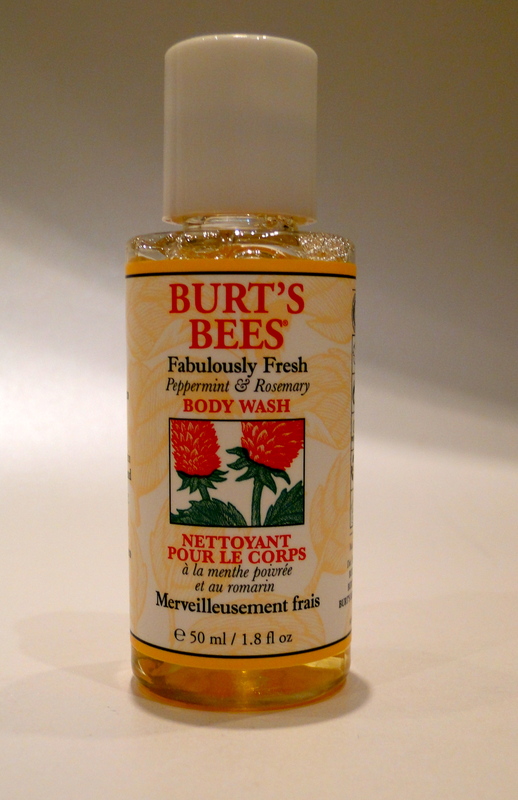 The Body Wash is another revelation from the kit – like the balm it’s minty, and it is just divine in the morning. It works almost as well as my venti latte habit in waking me up, and it also has a cooling feeling when used. I can’t wait to pop a bottle of this in my luggage the next time I’m off somewhere warm. 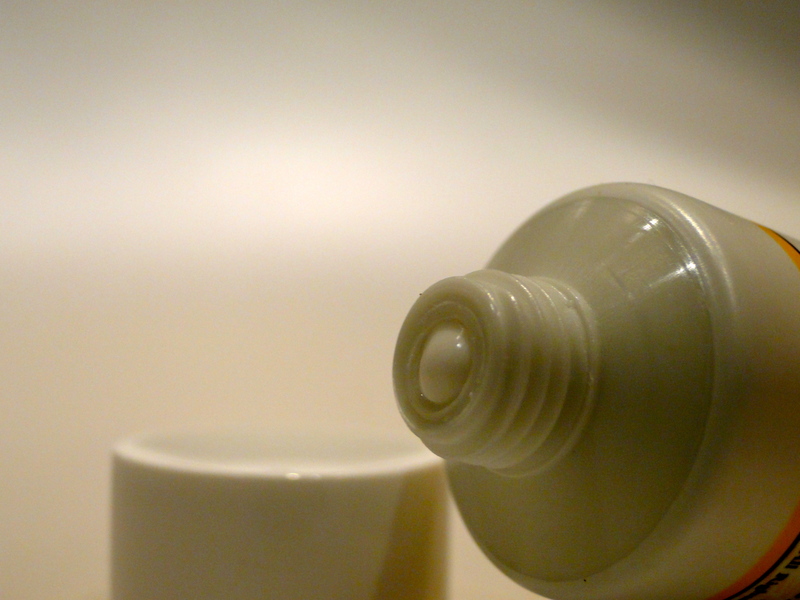 The body lotion is perfect if you’re not a fan of big scents. Rather than the minty goodness of the shower gel, the body lotion has a gorgeously subtle milky scent which settles into just smelling clean, rather than being identifiable. 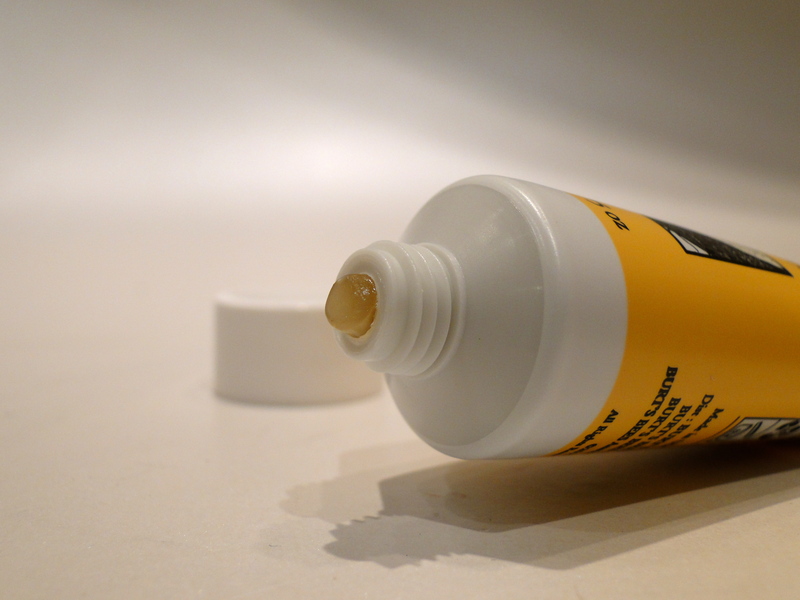 The cream is pleasingly thick, it feels luxurious to apply and it just sinks right in too. Thanks to it’s portable size, this often finds its way into my makeup bag to be used as a hand cream. The hand salve is my complete star product from the kit. I love this so much I ran out and bought the full size tub, and I cannot believe the difference in my hands since using this. Thanks to the bad weather, and even worse habits, my hands are often a complete mess. Since I knew I was getting a pre-Christmas mani, I wanted to clean everything up, so slapped on and hoped for the best. The balm might not be for everyone. 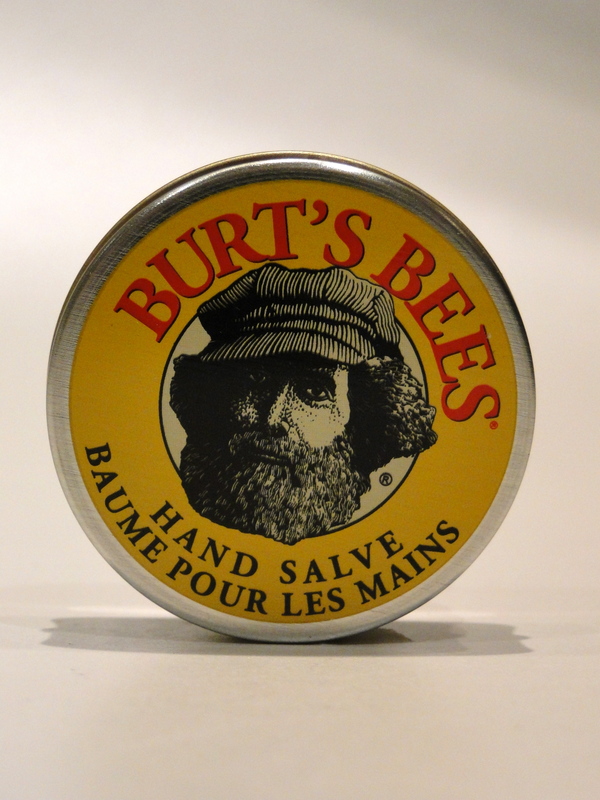 It’s seriously thick, it verges on greasy, it stays on your hands for a little bit, and it smells quite herbal. To be honest, I love all of these qualities. 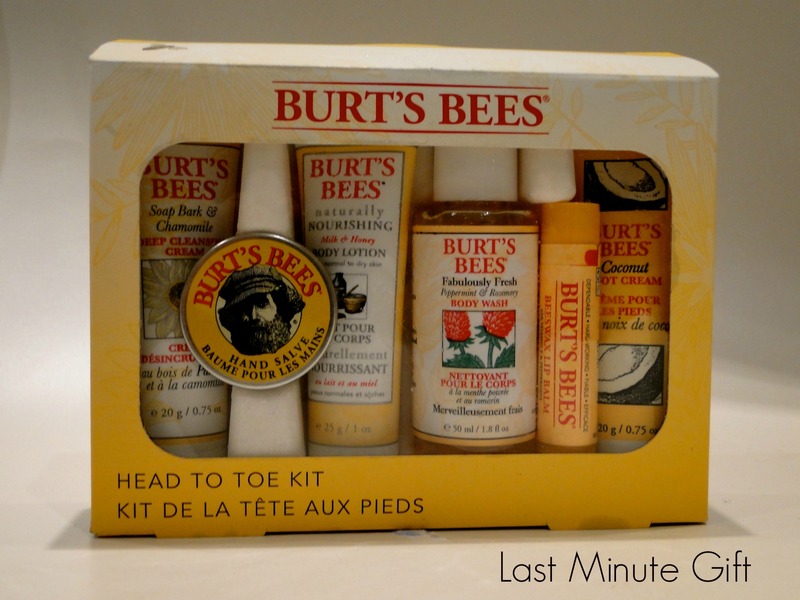 My cuticles become ridiculously dry and ragged, and this just heals everything right up. If you’re not a fan of such a thick formula, try it as an overnight treatment, so you can enjoy all of the benefits without leaving an oily residue on everything you touch. 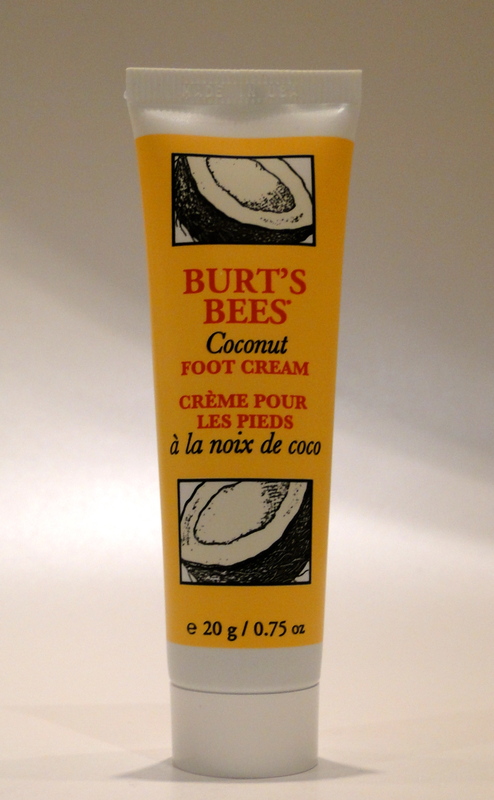 I’ve used, and loved the Coconut Foot Cream for years. The formula is super thick and it smells absolutely incredible – all coconut and suntan oil. 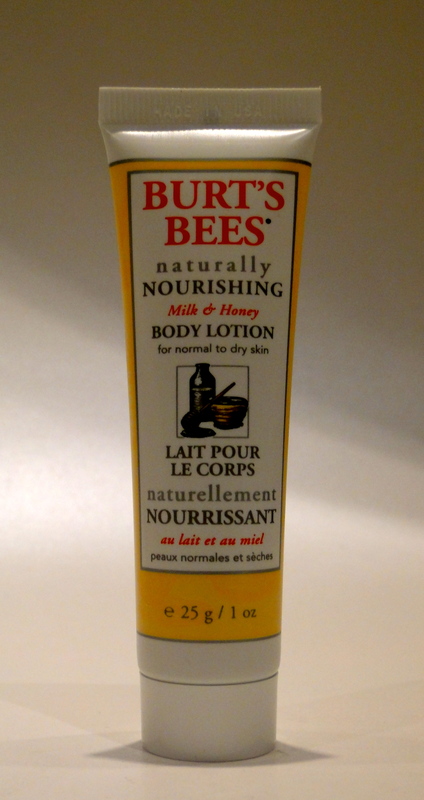 After buffing off dead skin I smother my feet in the cream, which verges on being an ointment. 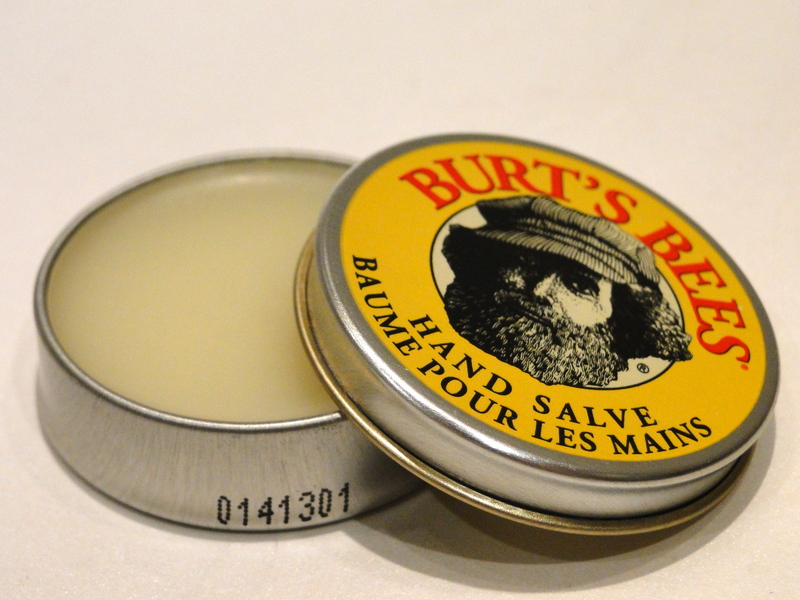 Like the hand salve some might find it a little rich, but I absolutely adore it. After application, I slip on a pair of cotton socks, and in the morning I’m left with silk-smooth feet (a must for festive shoes!). If my elbows or knees are feeling in need of a little TLC, I also use this, and within a couple of minutes I’m good to go! The kit was around £15 and I got mine at Waitrose.